ประกาศ! สยามเอ๊กซเชนหยุดวันที่ 13-16 เมษายน 2562 เปิดให้บริการ วันที่ 17 เมษายน 2562. 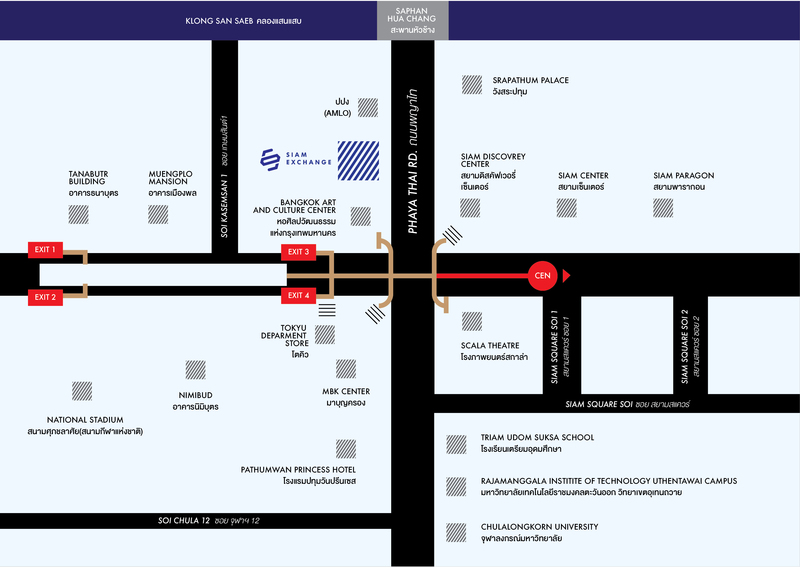 For Songkran Festival, Siam Exchange will close from April 13th - 16th, 2019. Open on April 17th, 2019. Last Update : 18 April 2019 / Time 13:22:37 pm. 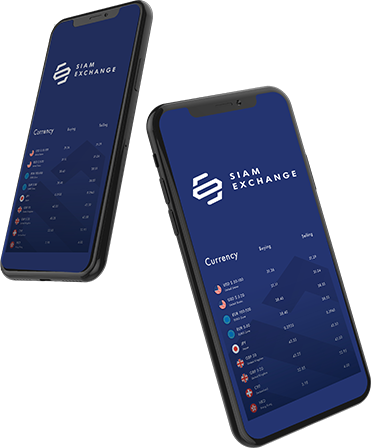 Siam Exchange limited partnership (License 125470180) is a money exchange company established in 2514 (1971) under Foreign Exchange Regulation Act. With trustworthiness and extended experience in financial industry, the company has been serving our clients for solid 48 years by providing safe, convenient, speedy and economical services according to the rules & regulations of Bank of Thailand. 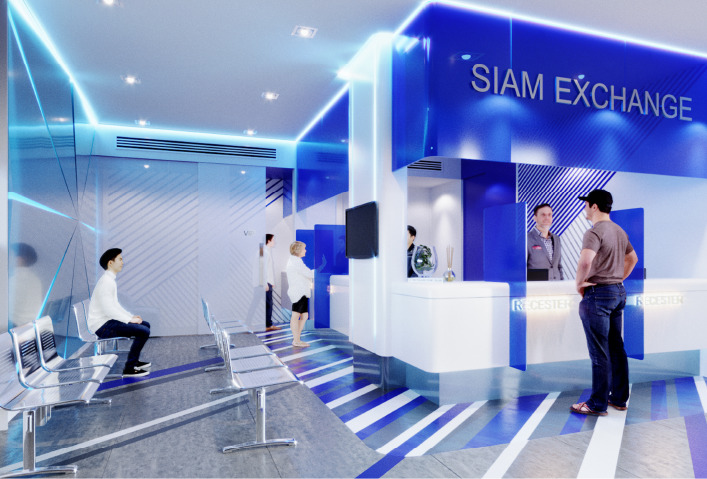 Having a vision of becoming the leader of Thai’s Foreign Exchange Industry, Siam Exchange is working towards achieving the goal and plans to expand by providing best quality unmatched multi-services to our clients. Our continuous effort is always put towards developing and introducing new services and solutions to benefit the clients. Under the guidance of the current executives, prospering and growth under the dedicated and highly experienced management team, Siam Exchange is heading towards servicing our clients with highest professionalism and utmost integrity. Copyright © 2018. SIAM EXCHANGE All rights reserved.